From Our Name is Mud. 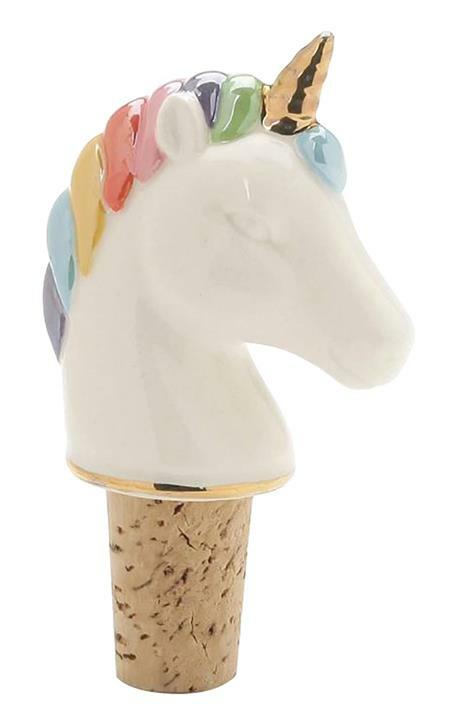 Believe you are magical with this unique wine stopper designed from Our Name is Mud. Featuring witty sentiments on unique gifts, this bold and colorful collection is the perfect marriage of art and function. Stopper measures 3.5 in H x 1.875 in W x 1.875 in L.